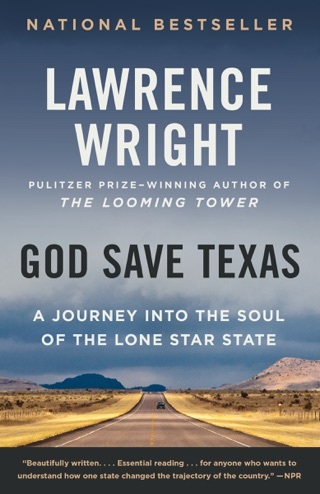 The enhanced eBook edition of Lawrence Wright’s revelatory study of Scientology includes additional photographs and documents, plus more than thirty minutes of original video—taped interviews with former members of the church speaking about what drew them to Scientology and about discovering past lives, the church’s position on abortion and homosexuality, and how the Guardian’s Office functions; and in interviews with the author, Lawrence Wright speaks about his aims in writing this book, his respect for his sources, and methods of research. 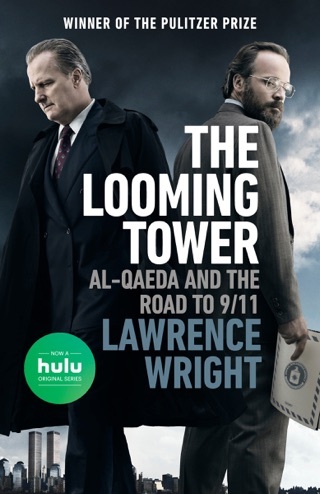 A clear-sighted revelation, a deep penetration into the world of Scientology by Pulitzer Prize-winning author of The Looming Tower, the now-classic study of al-Qaeda’s 9/11 attack. 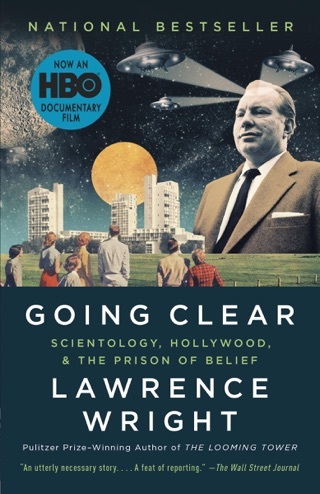 Based on more than two hundred personal interviews with current and former Scientologists—both famous and less well known—and years of archival research, Lawrence Wright uses his extraordinary investigative ability to uncover for us the inner workings of the Church of Scientology. This is what I said over and over again as I read this book. Scientology is just plain nuts. 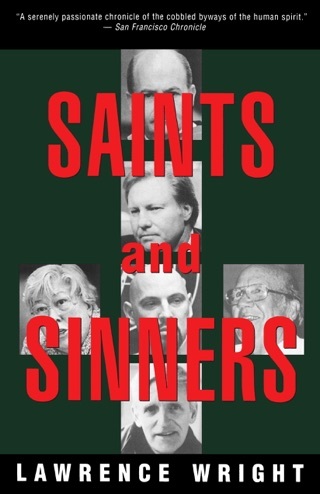 I may not agree with everything I read, but I found the book incredibly fascinating. It was difficult to put down. 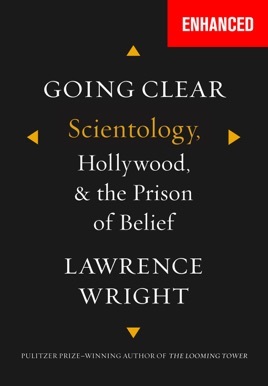 For the record I have no particular affiliation with Scientology and read the book on recommendation of a friend. 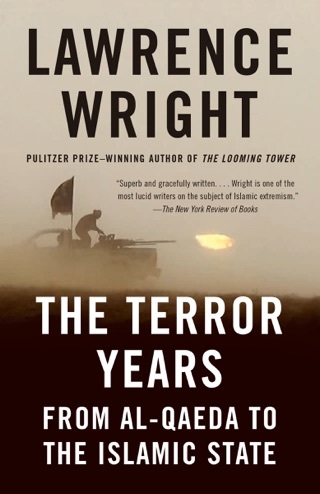 The idea and topic of this book interest me a lot. 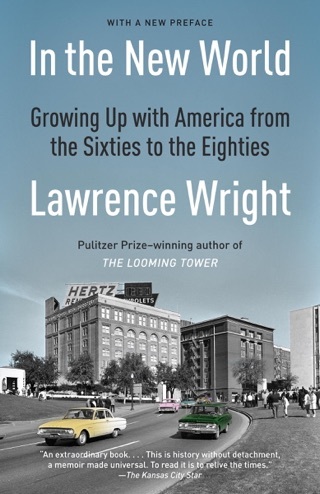 The book was written in a style that isn't engaging. I wished it was more of a novel style format. Unfortunately, I did a lot of skimming and skipping of pages.